These are just a few examples of the reproductive health research and collaborations happening at Duke. If you want more information about these collaborations or have some to add please email Yujung Choi. The KCMC Duke Collaboration has been in place for 10 years. This collaboration began under the guidance of Drs. Haywood Brown (Duke) and Olola Oneko (KCMC). The following are a selection of key activities as part of the collaboration: mentoring of Duke Residents and Global Health Fellows at KCMC; educational video conferencing on various topics between KCMC and Duke students, residents, and faculty; assistance with resident research projects; and collaborative research with local physician-scientists in terms of quality improvement for obstetrical patients and improving cervical cancer screening and prevention. We have a growing reproductive health research hub based in Kisumu, Kenya. Researchers associated with this hub will be collaborating on joint research studies, sharing knowledge, and disseminating exciting new information in the field of reproductive health. This site is available for students and researchers to be based out of for research studies and projects. A team of Duke researchers, led by Dr. Megan Huchko, will develop an interdisciplinary collaboration looking at high impact interventions, existing innovations which have a significant impact on reproductive tract cancers, bringing technologies to scale, and evidence based policy implementation. 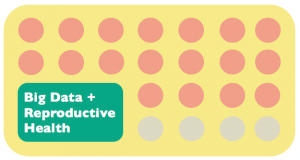 address disparities in breast and cervical cancer using innovation and adaption of successful interventions that fit with target communities, align with priorities of local governments, and are low-cost and effective. The Center for Global Women’s Health Technologies builds programs and relationships that improve women’s health through developing holistic approaches to prevent cervical cancer; collaborate with other teams to develop and implement new models of healthcare delivery; educate women in low-resource communities about the intersection of technology, light, and health; and mentor students interested in women’s health through research and education. DGHI seeks to improve mental and physical well-being of women, adolescents, and children through collaborative research across diverse disciplines, including engineering, economics, environmental sciences, biology, medicine, public health, psychology, law and public policy. Drs. Miriam Nakalembe and Megan Huchko are working with the UCSF-Uganda Consortirum for the Prevention and Early Detection of HIV-Related Malignancies. Their projects include strengthening community-led cervical cancer screening programs and introducing HPV-testing into the laboratories at Makerere. 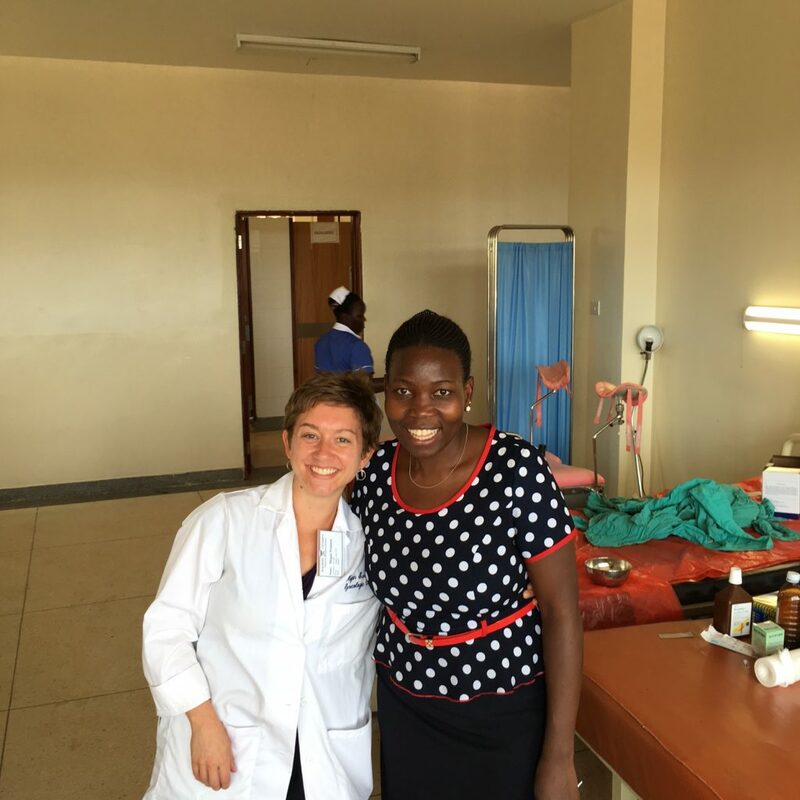 Dr. Paula Lee is working in collaboration with UCSF, the Uganda Cancer Institute and the Africa Development Bank to create and support the first East-African Gynecologic Oncology fellowship through Makerere University and Mulago National Referral Hospital. This collaboratory will create a roadmap to leverage transformative technologies into a scalable delivery model that can reduce burgeoning cancer disparities, with a focus on cervical cancer. Researchers, led by Dr. Ramanujam, will identify challenges and strategies to shift procedures from specialists to primary care providers and/or reduce clinical visits; conduct a cost-benefit analysis of this approach; and establish the acceptance of this approach by both providers and patients, including a sustainable business model, using the Pocket Colposcope as an example. Collaborators include Mark McClellan, Buzz Waitzkin and Megan Huchko. Drs. Amy Finnegan and Megan Huchko will lead a team of Duke undergraduates and graduates to develop web-based platform to better characterize women’s decision-making around contraception discontinuation. Through a summer 2018 Data + project, a team of three students developed the prototype with input from key stakeholders, including RTI. A Bass connections team will continue this project, working to further refine the application and develop the dissemination plan in partnership with key stakeholders.